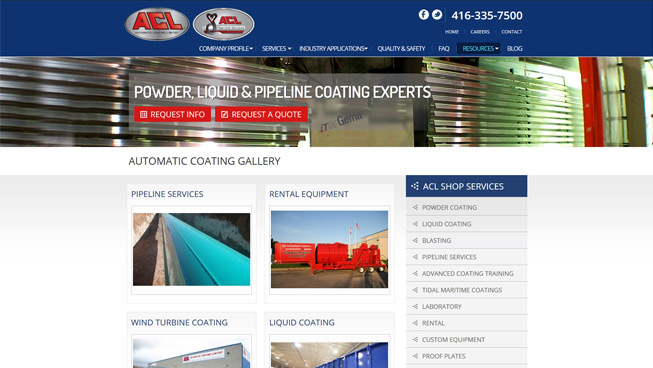 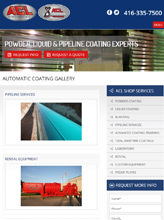 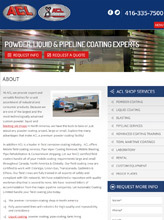 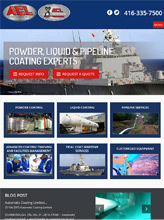 Automatic Coating entrusted TechWyse to create a brand new website and implement a strategic social media plan. 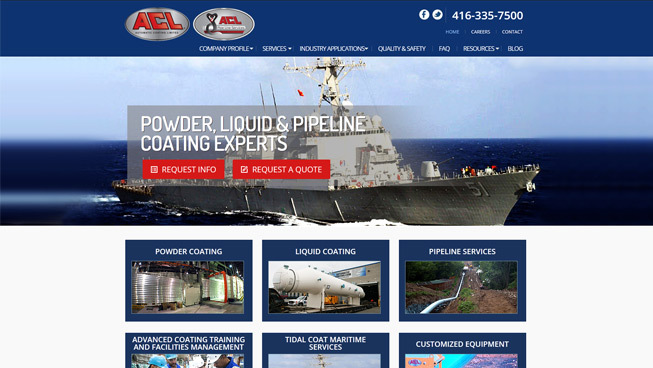 We created a website using our creative design plan which we’ve perfected for over 10 years – ensuring responsive design and conversion-optimization. 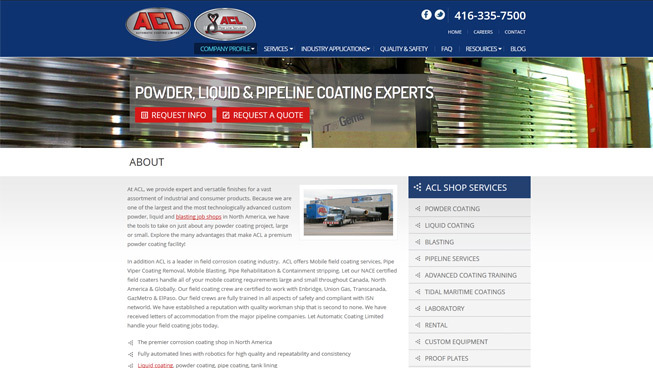 In combination with social media management, this client was able to improve brand awareness, drive traffic and generate leads.